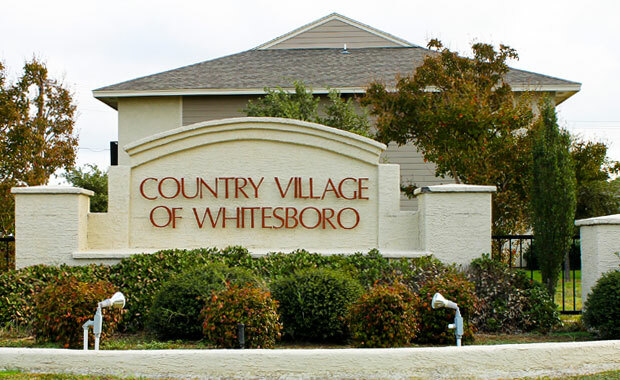 If you’re looking for home-style apartment living nearby to all the amenities and attractions of the Whitesboro, Texas area, Country Village Apartments is just what you’re looking for. Our comfortable apartments come outfitted with all the latest amenities, and they feature incredibly convenient access to both major roadways in Whitesboro! 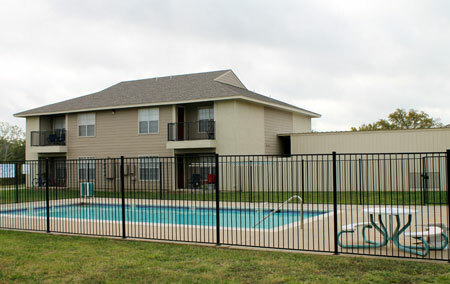 Our Whitesboro Apartment residents appreciate the homelike atmosphere of our apartments, while taking full advantage of the amenities you can only get from apartment living – like a beautiful outdoor swimming pool shared by our community residents! Ready to learn more about our beautiful apartment accommodations? Simply read on to learn about our amenities, as well as the Whitesboro attractions within easy reach of Country Village Apartments! 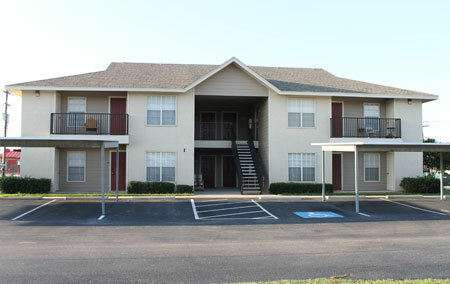 These Whitesboro Apartments are conveniently located to most of the attractions of the Whitesboro area. This quiet town of just under 4,000 residents boasts several parks, maintained by the city’s Parks and Recreation Department. The closest to our apartments, Meadow Glen Park, features plenty of open, green space to be enjoyed on a Texas summer day! But there are several other parks within five to ten minutes of Country Village Apartments, including Center Park, Godwin Park, and Sunset Park. When you need to pick up takeout after a long day at work, Country Village Apartments are within a minute or two of several options, including Sonic, Golden Chick, La Hacienda, Pizza Hut, McDonald’s, and Subway. Further in towards the center of town, you can enjoy a home-style sit-down meal at Lovejoy’s on Main Street, or make a Saturday morning tradition of picking up donuts from Daylight Donuts. 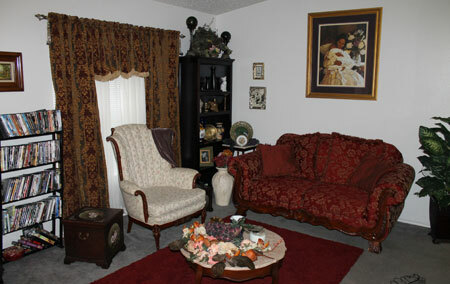 You can also complete your basic shopping needs all within a few minutes of your home at Country Village. Just down the road is a Dollar General, and the downtown area features a wonderful meat market. Quirky local shopping options include the Kaleidoscope Quilt Shop, an antique store, and Mike Allred’s Handmade. 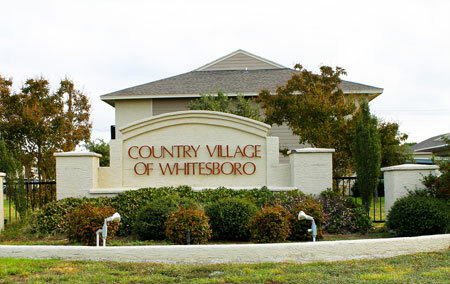 While you can take care of many of your basic needs right here in Whitesboro, most of the town’s residents commute into nearby Sherman or Gainesville for greater shopping and dining options. Luckily, our Whitesboro Apartments are just a short hop from interstates 82 and 377 – making those drives into Sherman and Gainesville quick and simple! Sherman and Gainesville are only about twenty to thirty minutes from Whitesboro, making them easy options for a night on the town, a big shopping trip, or just an everyday excursion. In fact, many Whitesboro residents are employed in these nearby cities, but prefer to call the calmer, quieter town of Whitesboro home! Besides the excellent location and easy access to the highway, our Whitesboro Apartments offer beautiful floor plans, an excellent overall setup, and great amenities. 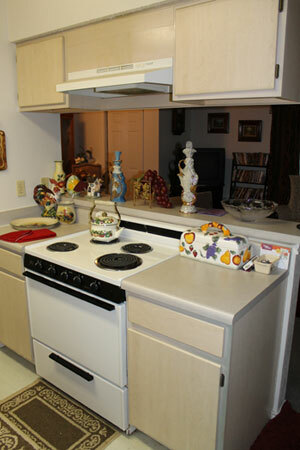 Amenities include fully outfitted kitchens, including stoves, dishwashers, and frost-free fridges. 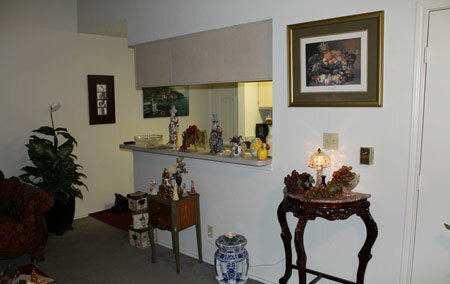 And we help you make the most of your apartment space with breakfast bars in our floor plans. Our Whitesboro Apartment facilities also include community laundry facilities, a lovely swimming pool, carports for rent, and self-locking storage units for rent. If you would prefer to do your laundry in your own home, ask about our units with washer/dryer hookups available! 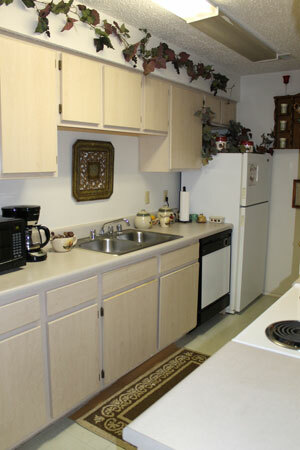 As you can see, at Country Village Apartments, we have much to offer! Our location, amenities, and excellent customer service set us apart from other apartments and rental properties in the area. With Country Village Apartments, comfortable, home-like apartment living in Quarter Horse country couldn’t be easier, more relaxing, or more affordable. Call our helpful rental agents today to learn more about our facility and apartments available for rent!